A Broken Camelot Lockset can be very stressful. There are many styles of Camelot lockset in the market. 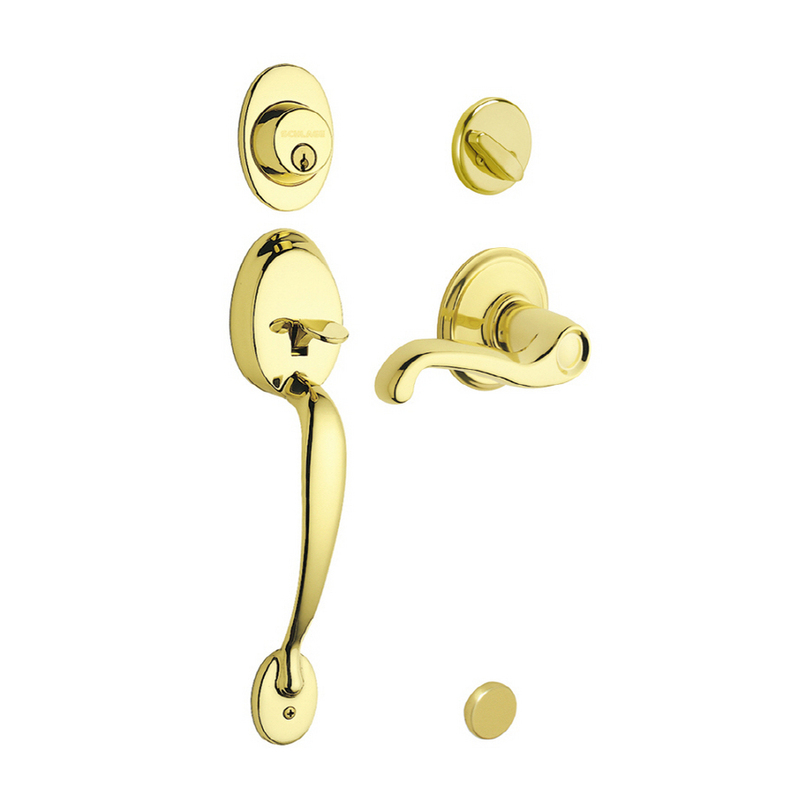 The most popular Camelot locksets are Kwikset and Schlage. You can see this style of front door lock-set in many houses across the U.S. The eye-catching oval shape gives it a unique look, as well as decorating the front door. In many cases, Camelot locksets also has smart key system, which are easier to re-key. The Camelot Lockset splits to 2 parts. The bottom part is called Handset, which control on the latch mechanism. The top part is a deadbolt, which control on the bolt mechanism. Sometimes, the handset can break, and you can find yourself locked out of your home. The weakest part of a Camelot handset is the finger button that you press down, when you want to enter your home. On the back side of the handset there is a spring that control the latch mechanism. This spring sometimes break, so when you press on the button, it doesn’t effect the mechanism. This can be one of the worse home lockout incident when your front door is the only door to enter your house, or your apartment. If you have another door to enter your home, then, we can pick the lock easily, and take care of your front door problem when we inside the house. When you don’t have any other door to enter your home, then, we need to take care of the problem from out side, which is much more difficult. On the exterior side of the door, there are no screws of the lock to take out easily and to work directly on the mechanism. 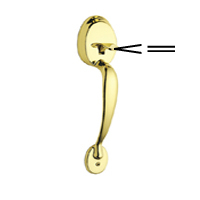 In addition to the problem of Camelot Handset, also the deadbolt can break, jam, or malfunction for many reasons For instance, the bolt mechanism is old, or the pins / springs in the cylinder got bent or broke. In any case when your Camelot handset fails, or your deadbolt stops working properly, please call us to troubleshoot the problem. Many time we can repair it while the problem is still minor. Don’t let it lock you out of your home. LockTech24/7 mobile locksmiths available 24 hour a day, 7 days a week. Thanks for your comment and the excellent idea. I will look for the way to add a blog post subscription box. Please bookmark our website and visit us again.